By clicking on the open and close gate buttons you can see just how simple the system is. The example above is of a typical automated swing gate at a farmhouse and is fitted with underground systems. 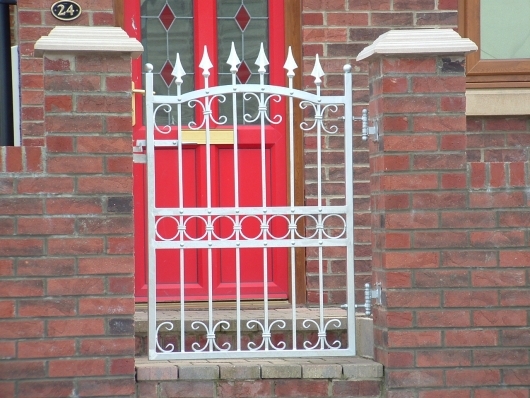 Your gate and automation if required will be tailored for your specific and individual requirements.